It is common for individuals to include life insurance within their overall investment plans. This is because these products offer financial security to the insured and the beneficiaries. In addition, life insurance provides the policyholders an instrument to meet their long and medium-term financial goals. ULIPs are insurance products offering protection as well as investment options. Policyholders may invest some portion of the premium into products like bonds, stocks, and mutual funds. Every plan includes different kinds of funds to invest the accumulated corpus. Corpus is the total amount accumulated through returns on the investments. Each purchaser acquires a specific number of units in the fund based on the investment amount. These are correlated to the value of the fund and the premium paid by the individuals. The returns on ULIPs are higher when compared to other plans because returns on stock market investments are higher than traditional products like fixed deposits or conventional insurance plans. However, there is a greater risk because of the stock market fluctuations. Nonetheless, these plans provide investors a quicker method to accumulate a higher corpus to meet their financial goals. These are traditional insurance plans providing life coverage at lower returns. Such products are appropriate for those individuals who seek guaranteed returns instead of higher coverage. 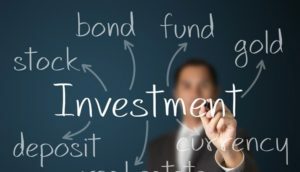 Endowment plans or money back plans are the best investment plans for investors who are risk-averse and do not want to assume higher risks with the potential to earn greater returns and build a larger corpus. These products offer the investors a guaranteed return at the end of the policy duration. The primary objective is to save money for future requirements. Before availing such plans, investors need to be aware of and compare the guaranteed returns offered by the insurance companies. These are based on the service providers’ terms and conditions and doing this research is important to ensure no nasty surprises arise in the future. While looking for the best investment plan, investors need to ensure it provides the dual benefits of investment as well as life coverage. This cover is crucial to ensure financial protection for their dear ones in case of any unfortunate incident involving the policyholder. These benefits are either received as periodic payments or a lump sum payout. In case the insured passes away or is involved in an accident where he or she cannot continue earning, the insurance plan helps in securing the financial security of the family members. Every person has different financial goals during his or her lifetime. 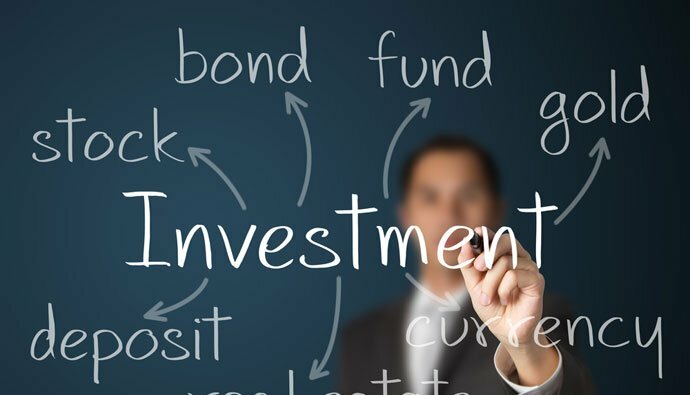 The different investment plans provide an excellent opportunity to save money for meeting various financial objectives, such as marriage, children’s education, buying a home, and retirement planning. Based on the specific financial goals, investors can opt for the different plans that are available to suit their personal needs and specific requirements. Most of these investment products come with a lock-in period, which ensures the investors are unable to withdraw the money before the end of this duration. This results in compulsory saving, making it easier to achieve the different financial objectives. Life insurance policies act as saving plans that can be used to achieve specific financial goals. Irrespective of the goal, individuals can use these products to accomplish this without much difficulty. The lock-in period goes a long way in accumulating a corpus that is used to meet the different financial requirements over a period of time. Policyholders enjoy tax benefits on the insurance premium under section 80C of the Income Tax Act. The investors do not have to pay any tax for the amount invested in these different plans. In addition, their incomes are further reduced by the invested amount. Moreover, the payout gained at the time of maturity is tax exempted under section 10 (10D) of the Income Tax Act. This not only means that investors can earn returns on their investments but they can also reduce their tax liabilities through such investments. Investors are advised to assess their financial objectives and personal requirements before investing in these investment plans. In addition, they must consider their financial capacity to avoid liquidity crises. Checking the different fees and charges associated with these investment plans before making any decision is very important.